Wolves Interested In Signing 33 Time Portuguese International Valued At €11.5m: Good Fit For Santo? 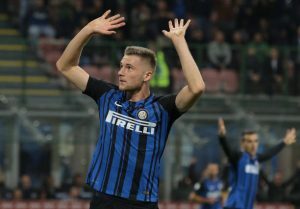 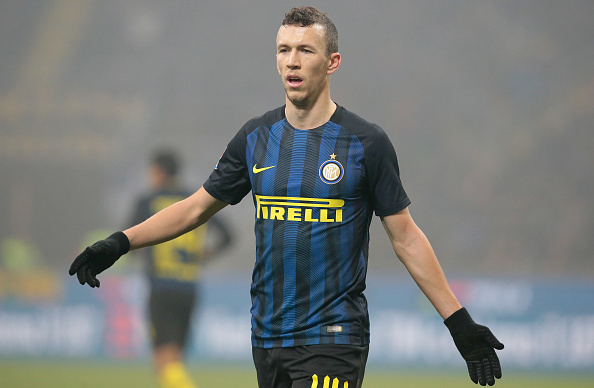 Update In Liverpool’s Chase For This Inter Milan Defender: What Now For The Reds? 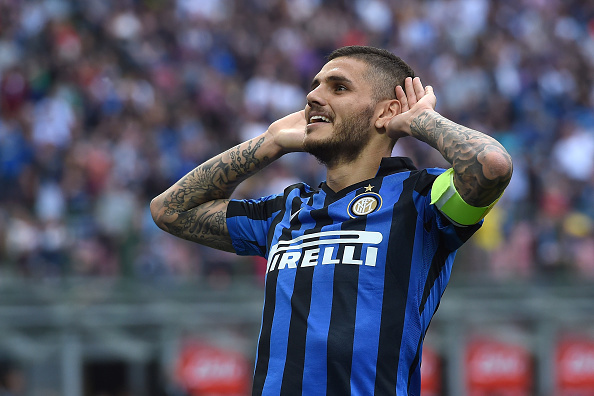 Manchester City Ready To Splash The Cash For This Defensive Beast: Good Fit For Guardiola?